Time of change in the Tuscany town of Quarrata and with the promotion of Dany Basket in Serie C Silver also comes the adjustement pf the PalaMelo flooring. 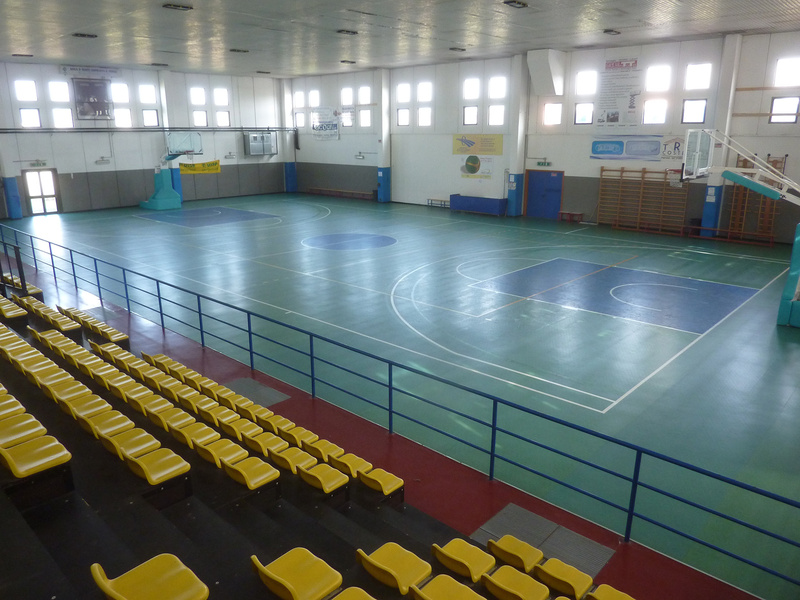 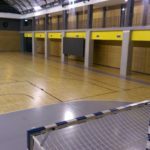 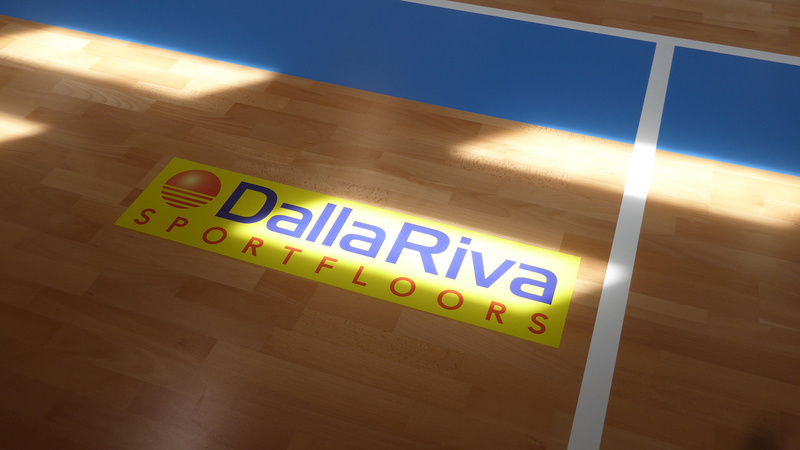 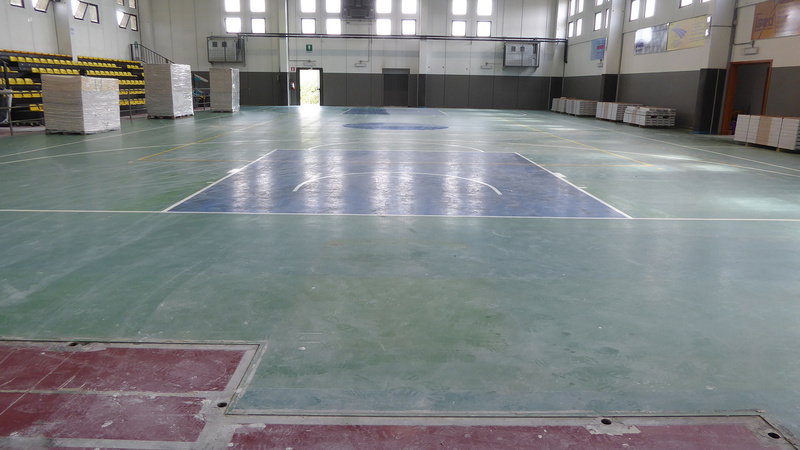 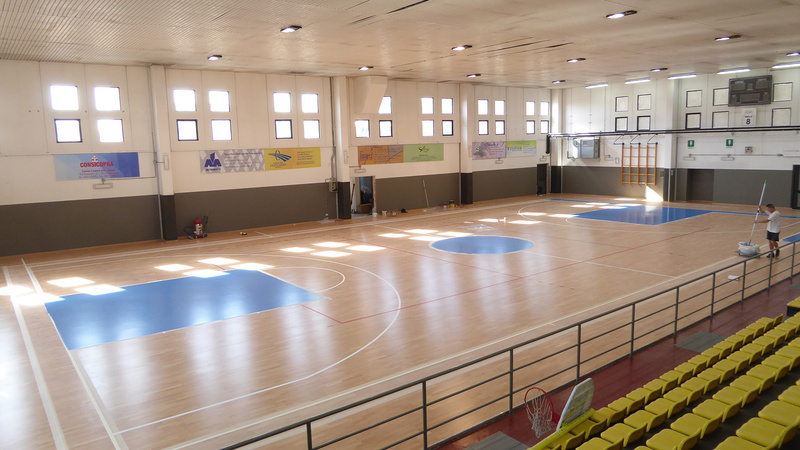 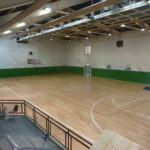 An obligatory renovation to comply with the FIP rules; the Consortium Leonardo Servizi, winner of the call for tenders, has decided to entrust the work to Dalla Riva Sportsfloors. 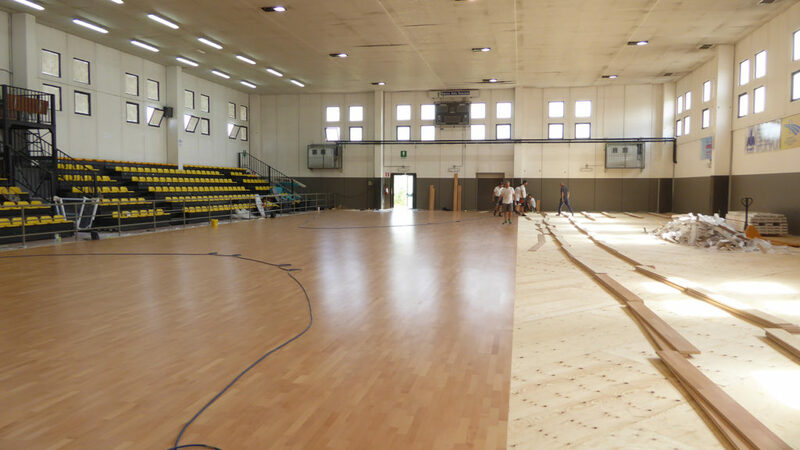 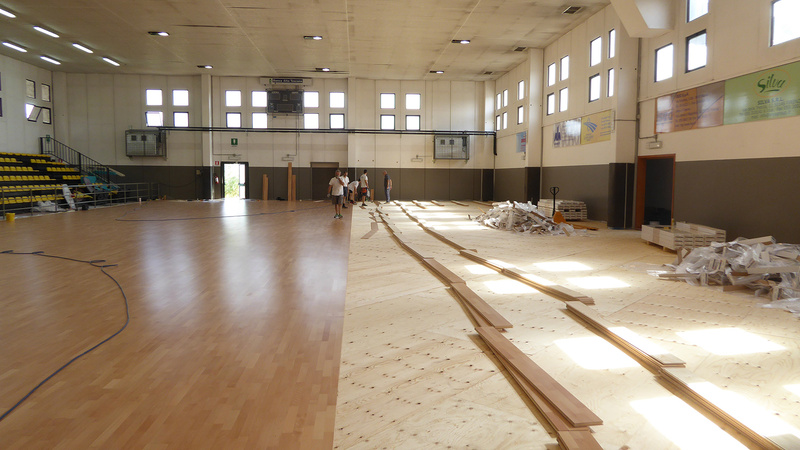 The company from Montebelluna has installed a Playwood S. 14 beech wood, ideal for converting the old 26 x 14 synthetic flooring into the new DR 28 x 15 sports parquet. 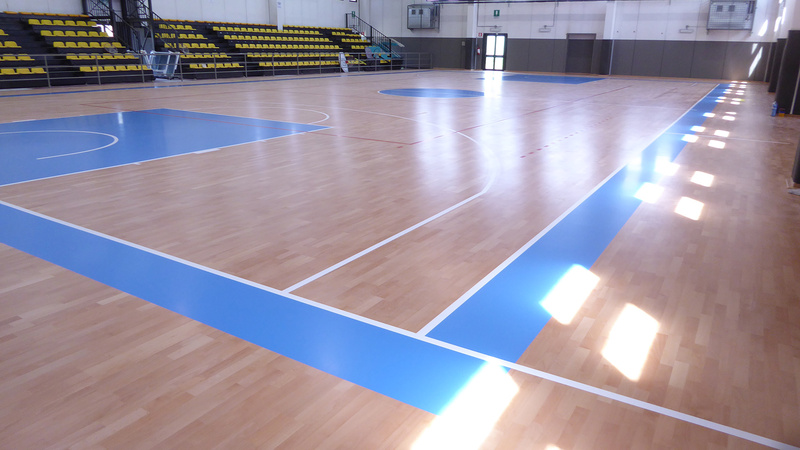 An elastic floor but at the same time resistant to athletes’ shocks, certified EN 13501 for fire reaction. 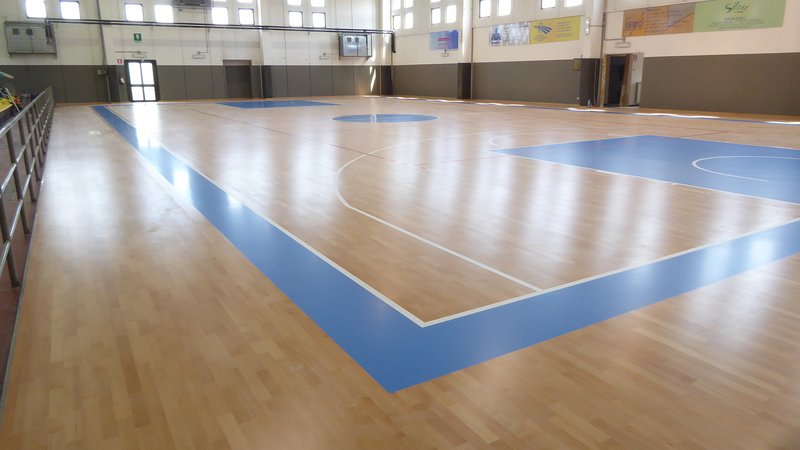 Another successful installation for Dalla Riva, which receives estimates from the administration and sports companies.